There is nothing worse than noticing your pet isn′t acting right whether they are not eating, not getting up as usual, hiding, throwing up, having bloody diarrhea, or excessively coughing . Hopefully, with a physical examination or some bloodwork or a radiograph, fears will be alleviated and everything will be okay. Unfortunately, that is not always the case, blood work can tell us if the dog is in kidney failure or has diabetes, or maybe if the red cells are low or the liver is not working. Sometimes the white blood cell count is crazy high or glucose levels are crazy low. Blood work can also show Lyme disease or heartworm disease. Finding out bad news is upsetting and sometimes financially devastating when thinking of the costs associated with a work up and treatment. 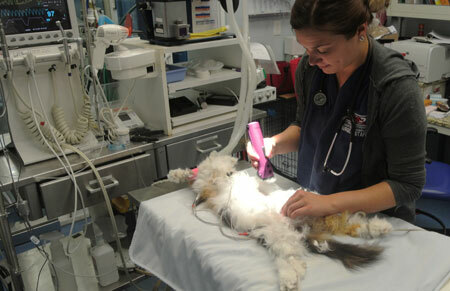 Getting an answer so next steps can be taken is important and critical to making our pets possibly feel better. Radiographs are tricky because they can be vague. For example, a veterinarian may look at a radiograph of the abdomen and think something looks suspicious. However, this can be inconclusive. There are a lot of organs in the abdomen and a radiograph shows a silhouette of those organs. Often, we end up referring patients for an ultrasound or even suggesting abdominal surgery to get more information which can get expensive and frustrating for clients. Ultrasound provides more information on the architecture of the abdominal organs and gives us more insight as to what could be going on. This allows us to decide what steps to take next. However, sometimes an ultrasound is just an expensive stepping stone to actually opening up the patient. Often times, ultrasound is skipped and people elect to go straight for abdominal surgery. Unusual radiograph findings in the chest are often easier to see because there are less structures in the area. Typically we find infections, tumors, heart problems, and asthma. We typically refer animals for ultrasounds of their hearts, but not their lungs. If the client can afford it, MRIs are the next step for lung findings. Typically, if a pet is brought in for not eating, throwing up, or something making the pet not act right, we start with a physical examination which will usually lead to the next step of either bloodwork or radiographs. From there we hope this yields a direction to proceed with treatment. Unfortunately, outcomes are not always good. 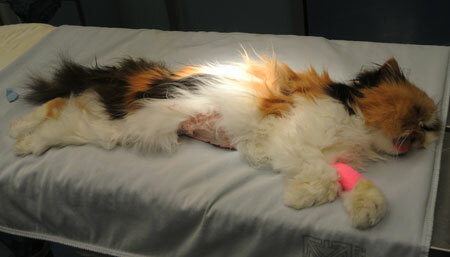 We recently had a beautiful Calico Persian come in for her rapid weight loss in spite of eating aggressively. Usually, this is due to feline hyperthyroidism. But with Mia, we found what felt like a mass in her abdomen. We took a radiograph and it was inconclusive, nonspecific, and unclear. So, instead of going for an expensive ultrasound, the owners elected to have her belly opened for an exploratory. That way, whatever was found during the surgery, could be directly visualized, hopefully removed, then biopsied. Biopsies are essential if owners are interested in pursuing chemotherapy for cancer. If the ultrasound confirmed the mass, surgery would have been recommended anyway. There are occasions when an ultrasound guided aspirate can be done to see the cells of a mass. This is noninvasive and less expensive than an abdominal exploratory surgery. Mia′s surgery started out like any other exploratory: we put her under anesthesia, shaved her belly, scrubbed the area, and made an incision to see what was inside. We did indeed find a mass. However, the mass was not resectable. In other words, there was no solution to this cat’s problem. The mass, or tumor, was intimately associated with structures that prevented us from safely removing the growth without complications like bleeding or other problems. As a surgeon, we try so hard to mechanically fix a problem that we find. But sometimes we have to make a call. This is both sad for the pet and the owner, but also discouraging as a doctor because we cannot help. In Mia′s case, the growth was impossible to remove. The amount of attachment was overwhelming and we gave the owner options. Option one was to close her up and send her to a specialist who would ideally have a lot more experience in surgery than a general veterinarian. However, in Mia′s case, the tumor was so large and invasive that we made it clear to the owner that it would be surprising if a specialist could succeed at removing it. We also explained how expensive it would be and that the outcome would probably not be so great. They declined a referral and instead elected for option two, to have her euthanized on the table. This was definitely the right decision, as hard as it was to make. 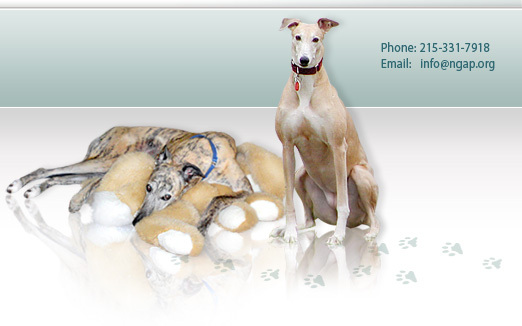 Mia′s owners are wonderful and kind people who take excellent care of their pets. They loved this cat so much and were devastated during their initial appointment when they were told there was something in the abdomen that shouldn′t be there. They were afraid of what we may find and afraid of the anesthesia. So much anxiety is associated with such an experience. As veterinarians, all we can do is try and help. 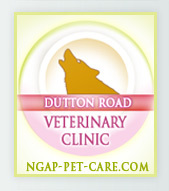 At Dutton Road Veterinary Clinic, we make every effort to provide excellent medical guidance, along with client support at as low of a cost as possible. Mia′s case was unusual. 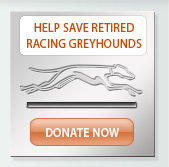 I feel we can generally help animals to some extent, even when the prognosis is poor. In Mia′s case, there was nothing we could do. The owners questioned whether they didn′t act fast enough. But the truth is, our pets are stoic and mask their pain or their signs sometimes until it is too late. That being said, don′t hesitate to see your veterinarian sooner than later, if concerned about anything. It is better to be safe than sorry.